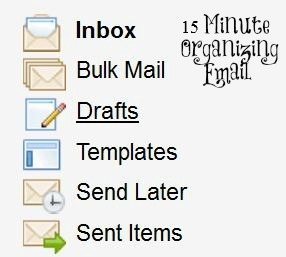 Managing my email is something I am constantly working on. I get hundreds and hundreds of emails a days. Even with dealing with them on a daily basis I still have a hard time staying on top of all of them. With that being said I have a few tips. Set you timer for 15 minutes and let’s see how much we can get done. My personal email isn’t too bad. I try to answer, delete, record, and move emails to the right folder about every other day. It never gets too out of hand but I also like to go through the folders and delete outdated emails every few months. My blog email on the other hand can get out of control within a few hours. Sometimes it feels so overwhelming and I have even missed a few important emails because of the shear numbers. 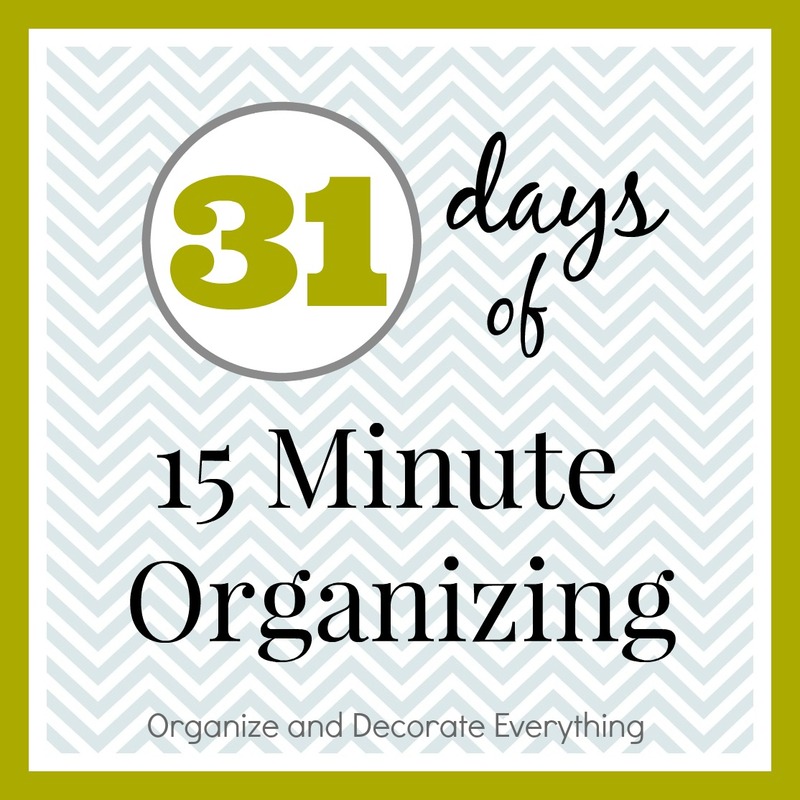 Here’s what I do to keep it under control (or at least close to it). I give myself 15 minutes, twice a day to work on emails. 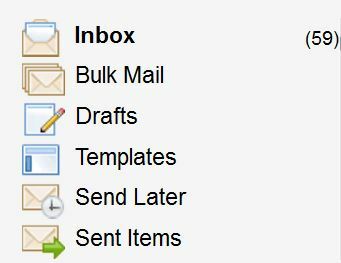 I quickly skim for the important emails and deal with them first then place them in the correct folder, I respond to reader emails, then delete any that I don’t need to do anything with (junk mail). 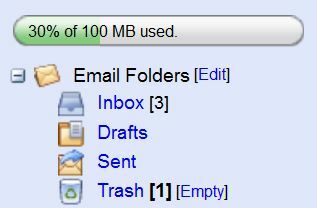 I try to keep my personal Inbox under 10 and my blog Inbox under 100. Putting each one in the appropriate folder is important for later retrieval. My biggest tip to save time on emails is to un.sub.scribe. Evaluate the emails you’re getting and if they offer you value or if they’re just a waste of time. 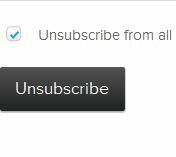 That Unsubscribe button is a huge time saver.